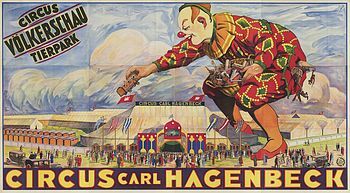 I love old circus posters. 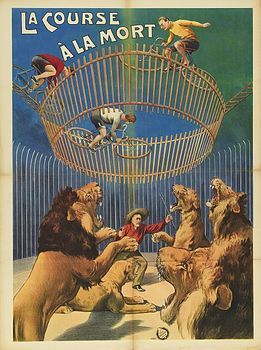 I love the colours, fonts and (obviously) the circus that go towards the make up of a great poster. I love the thickness, size and feel of them. 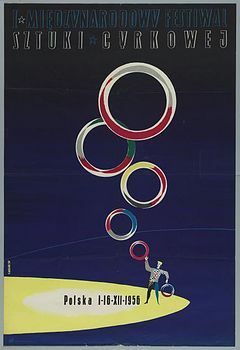 I love the stories from old circus families of poster wars, where completing circuses would tear down or worse, cover the competitions posters with their own. I hope that in an age of Facebook adds and pay per click that the humble circus poster still has it’s place in the marketing budget. 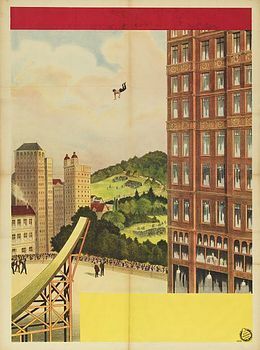 Make sure to have a read of the Taschen circus book, full of great circus posters. If you have a favourite poster please share the image link below.